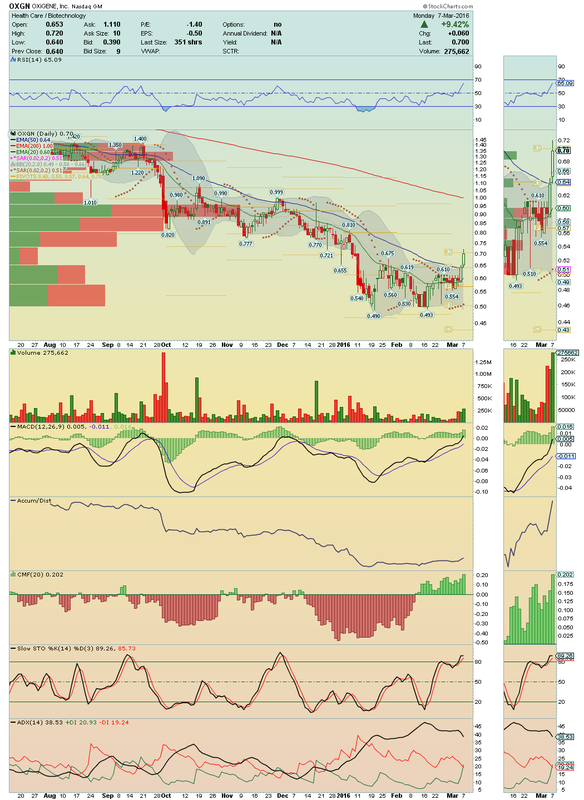 XOMA ---> Another stock that worth watching for a break above its 50EMA!! 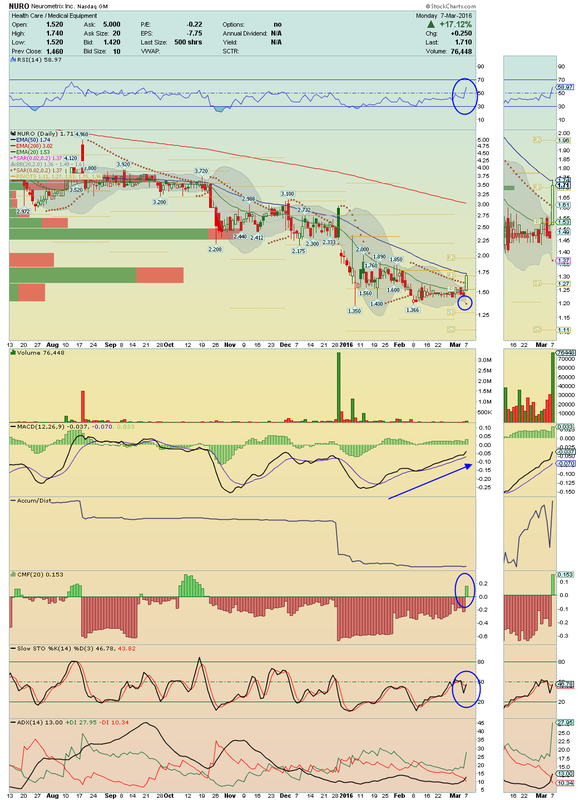 The Momentum here is strong, which is trading under high Volume and Accumulation!! 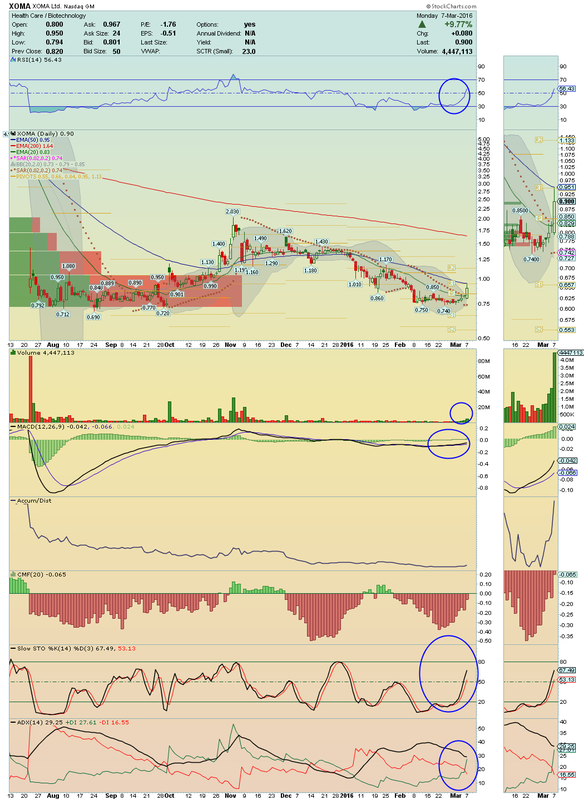 If break above $0.95 on volume, $1.13 is the next level to watch!! On radar!! 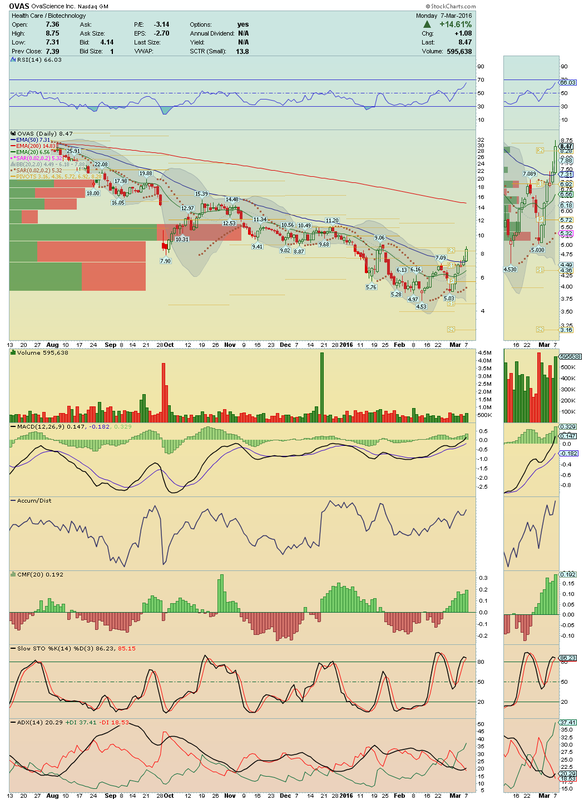 NK ---> Crossed and closed above its first major resistance, which was $9.50!! Now, its 50EMA is the big test for today!! 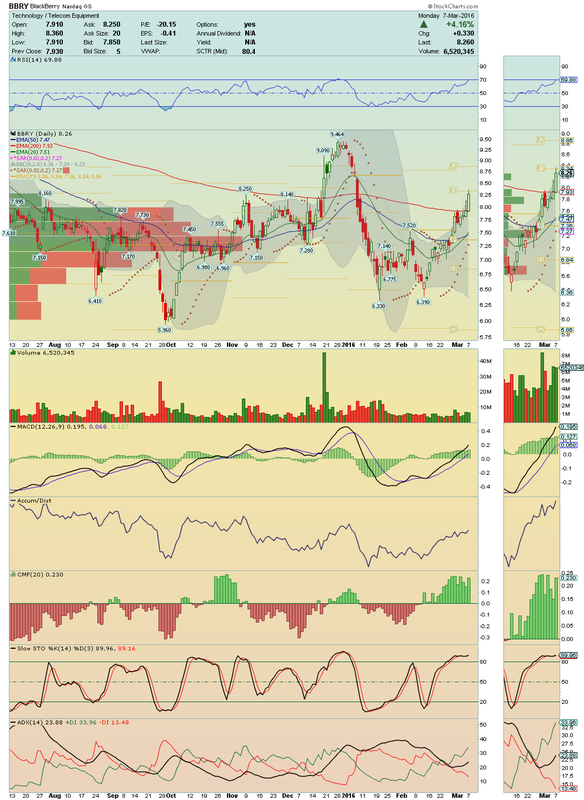 If break it with high volume again, it cloud squeeze easily to $12.00´s, where it will find its next major resistance!! Stock is getting stronger day by day!! I´m long here!! 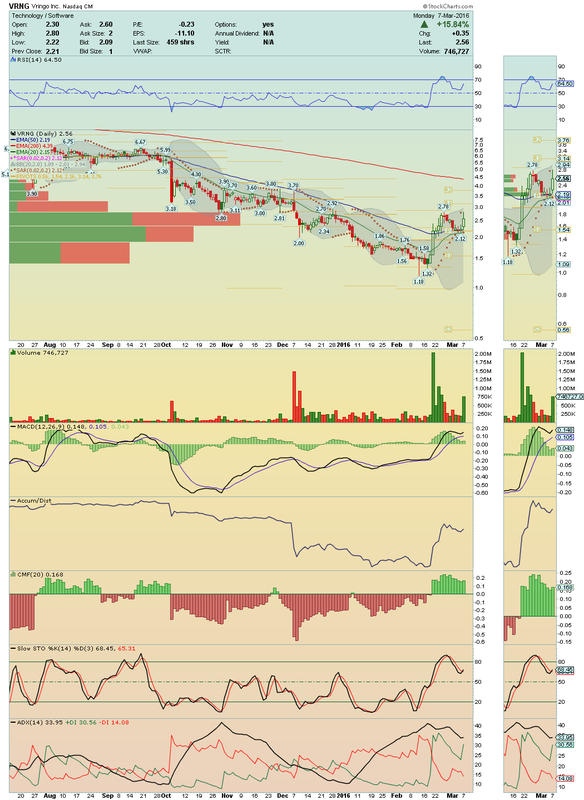 BBRY ---> Trading now above all EMAs and above its Upper Bollinger Band Line, this stock can see its Momentum getting stronger day day! 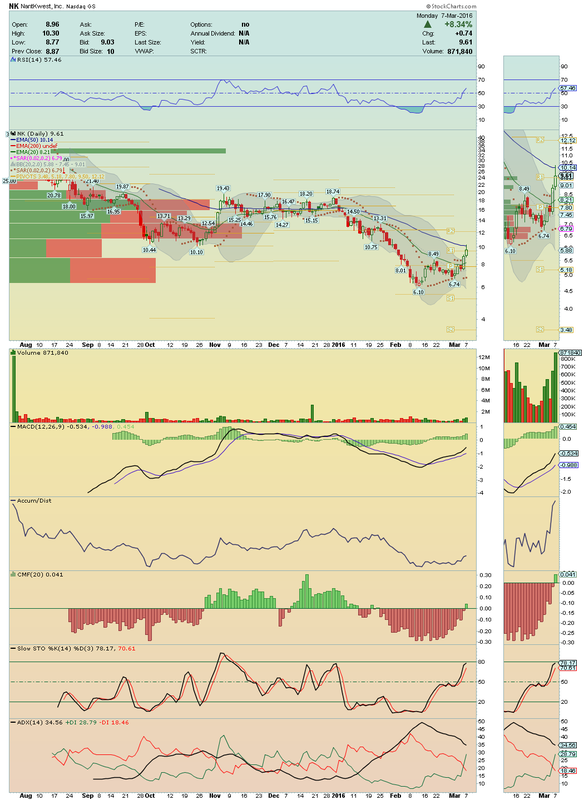 A break above yesterday high could make it squeeze easily to $8.86, where it find the next major resistance!! Long Idea over $8.36!! OXGN ---> Alerted a few times yesterday, this stock was very well, with shares rising +9.42% with high Volume and Accumulation!! Trading now above its 20EMA, above its 50EMA and above its Upper Bollinger Band Line, i believe that it is on the verge of an explosion!! Keep closely over $0.72!! I´m long here! !